Taking your photography to the next level is secure even if you are a beginner. DSLR cameras offer the most exceptional quality on the market. If you are looking for a camera that is cheaper compared to the rest of the brands, then DSLRs are a great option. They have interchangeable lenses and a viewfinder. Most professional sports, wildlife and press photographers exclusively choose full-frame DSLRs over the other camera types. 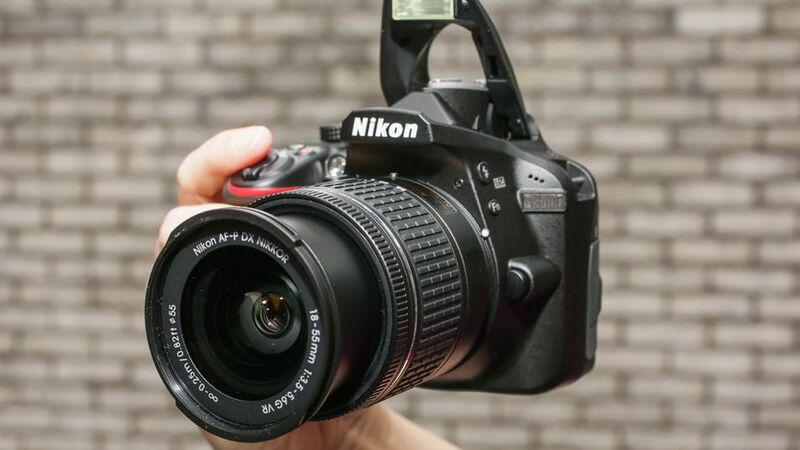 Here are the best DSLR camera brands that are available for purchase. This camera offers high resolution and high-speed photography. It has stunning image quality with excellent performance levels. Although pricey now, you get a camera that will not disappoint. The advanced features and magnesium alloy body makes it a lovely camera. This camera gives a stunning performance with an advanced AF system in place. 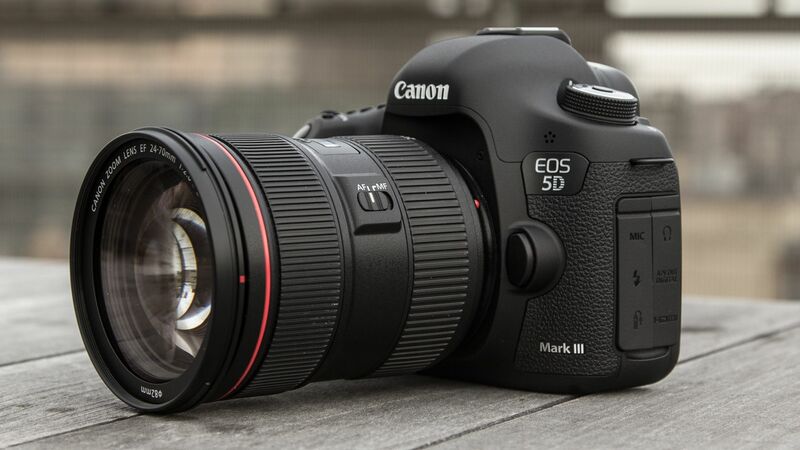 It has a new 30.4-megapixel sensor with a maximum continuous shooting speed of 7fps. This camera is perfect for the photographer who thrives on the action! Manufactured with a rugged, metal body it is slightly smaller yet extremely durable. The D500 delivers a high ISO performance and excels at fast action like sports and wildlife photography. This device captures landscapes and portraits most beautifully. Designed with a more compact and affordable body, the Nikon D7500 has an excellent 20.9-megapixel sensor. The outstanding performance of 4K video capture, 8fps burst shooting and the tilt-angle touchscreen display puts a lot of competitors in the shade. The Canon EOS 80D is an excellent buy for the high-end enthusiast. The camera features a Dual Pixel CMOS AF system that delivers snappy focusing speed and boasts with a fast and effective 45-point autofocusing system. The handling of the camera is exceptional, making the setting adjustment quickly and helping creative shooting. The high-quality 24.2-megapixel sensor captures good detail and keeps noise under control. The camera is quite small but very cheap. Its designed to be simple for beginner photographers but has one of the sharpest APS-C sensors and an excellent retracting kit lens. The camera has impressive features and is also known as the EOS 800D in other countries. The 45-point autofocus system that is backed up by brilliant live view AF with new sensor is remarkable. The newly designed graphical interface makes this camera appealing to new users. The Canon EOS Rebel T7i is an excellent and easy camera to use. The Nikon D750 is one of the older cameras but still delivers top quality results. It features a 6.5fps continuous shooting speed. The cameras also worthy of mention is Canon EOS 7D Mark 11 which has a robust build and weather sealed controls and the Nikon D810 which offers excellent value for a pro camera. We have made mention of the best DSLR cameras on the market. Whether you are a beginner or a professional photographer owning a good camera is more than an investment. You can earn income and become an artist and become part of the competition.